Bosch Appliances is a famous distributer selling different stuff like automotive. We know of 441 free user guides of this brand . 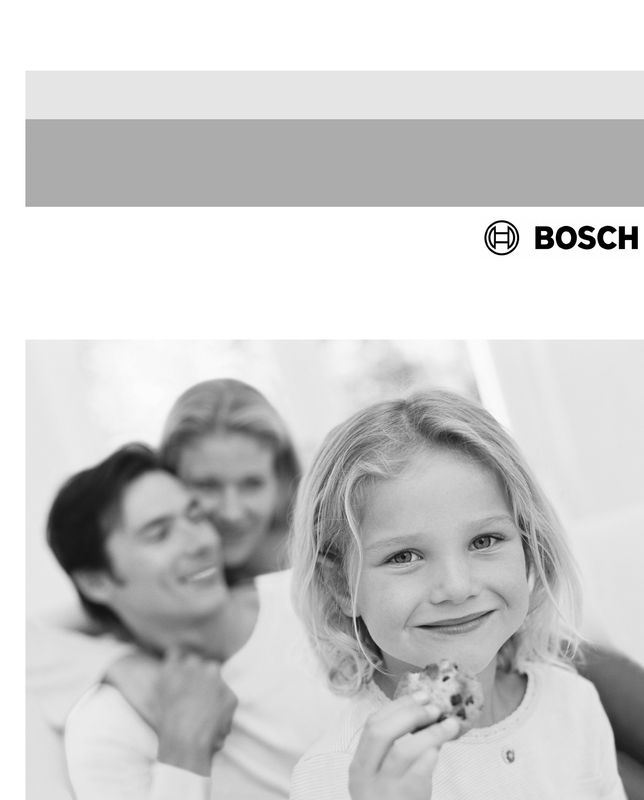 Now you're reading a user guide for Bosch Appliances Cooktop NEM 94.